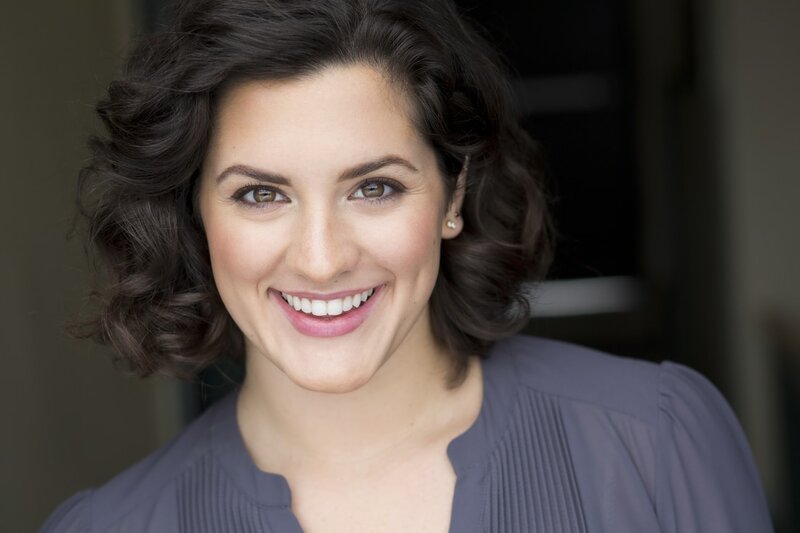 ALYSSA GIANNETTI is a classically trained singer and actor based out of New York City! She is a graduate of Northwestern University where she received her Bachelor's Degree in Voice & Opera Performance, as well as a minor in Choral Music Education and a certificate in Musical Theatre Performance. Originally from Bloomfield Hills, MI, she is finally back in the city after making her professional debut with the 1st National Tour of Love Never Dies, the sequel to The Phantom of Opera, as Christine Daaé u/s, Swing. Seeing double ... Principal Christine, Meghan Picerno, and Christine u/s, Alyssa Giannetti talk LOVE NEVER DIES in Detroit just before opening!